This article is 538 days old. 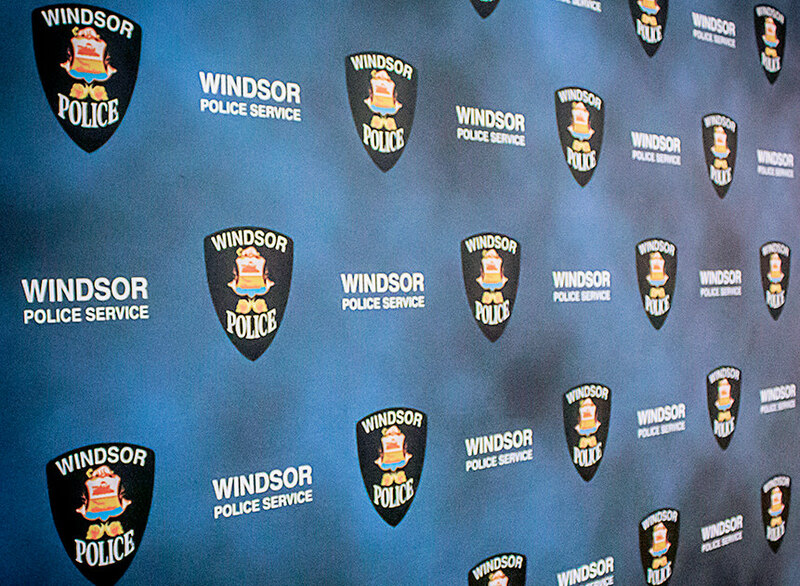 The Windsor Police Service Financial Crimes Unit is sending out a warning about a fraudulent scam that has begun to circulate again in our community. Police say that they have received a number of complaints in which members of the public receive a telephone call from a person claiming to be working for the Canada Revenue Agency (CRA). The caller proceeds to advise that the person owes the government money and they are seeking to collect the debt. They also say that they recently received a complaint involving a version of the scam in which the caller posed as a member of the Windsor Police Service as well as an Immigration Officer. The victim was pressured into making payments to the offenders via money grams and pre-paid cards totaling $4575. The fraud became even more elaborate as the caller “spoofed” their phone number to display to the potential victim as a Windsor Police Service phone number. In these cases, the caller pressures the victim to pay a fictitious debt, and threatens the potential victim that they will be in jeopardy and that the police will arrest them. They often also threaten immigration issues, and state that a fictitious lawyer needs to be hired immediately to assist the victim. Police say that they never contact a member of the public and threaten to arrest them for an outstanding CRA debt. It is important to remain vigilant if you are to receive a fraudulent phone call of this nature. Speak to your family and friends who may be more susceptible to a scam of this nature. Legitimate government agencies do not request debts to be paid via pre-paid cards or gift cards. If a person were to call you and state they are a police officer, call the police directly at our confirmed legitimate telephone number if you feel the caller may not be authentic. The CRA can also field inquiries at 1-800-267-6999.